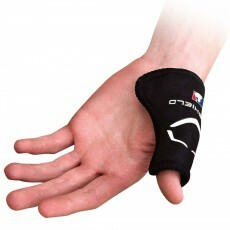 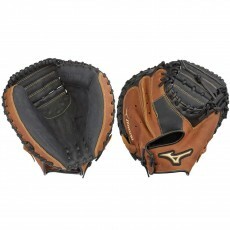 Anthem Sports carries baseball catcher's mitts to help improve your performance and protect you behind the plate. 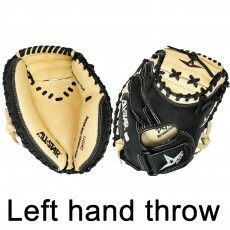 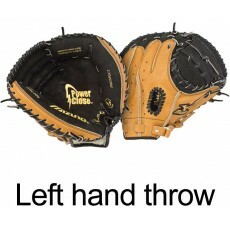 We offer youth and adult catcher gloves for all skill levels. 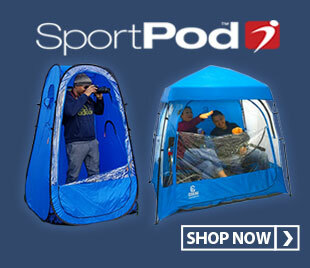 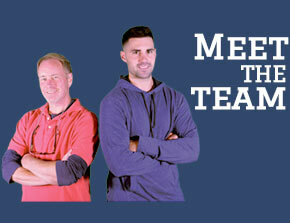 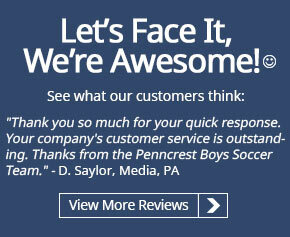 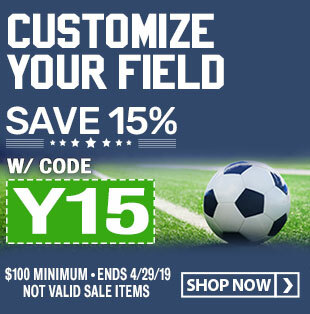 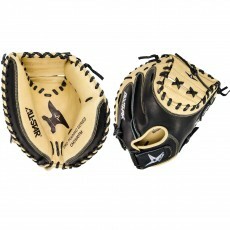 Whether you are a young player just starting your catching career or a seasoned pro, we’ve got you covered. 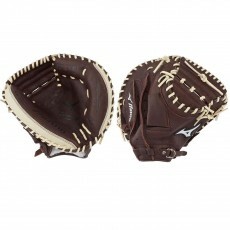 Our youth catcher mitts are offered in sizes from 31” to 32.5”. 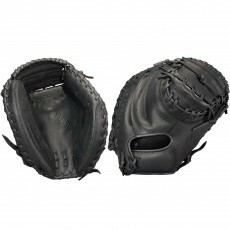 Our adult catcher mitts are sized from 32” to 34.5”. 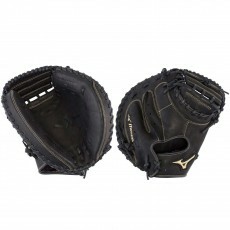 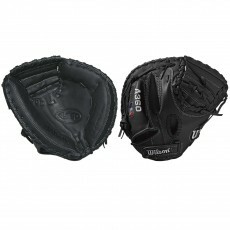 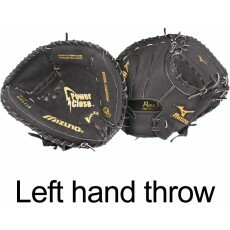 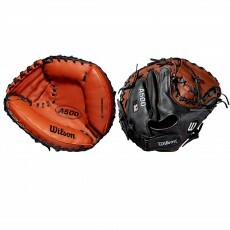 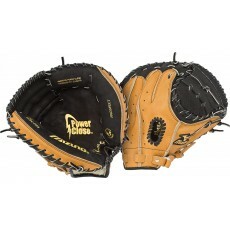 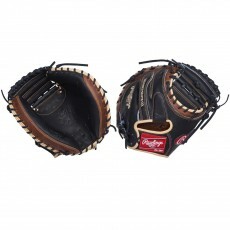 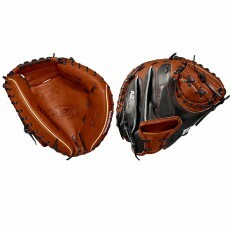 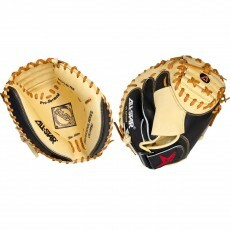 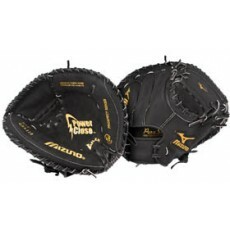 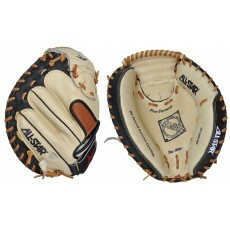 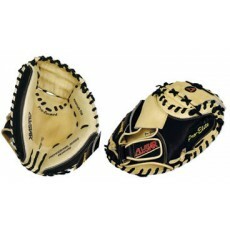 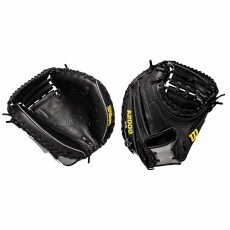 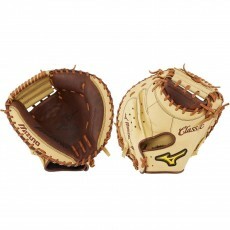 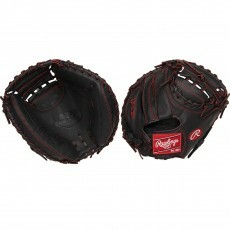 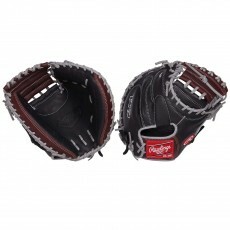 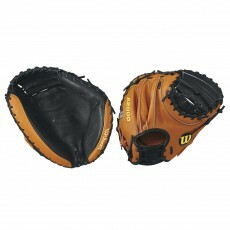 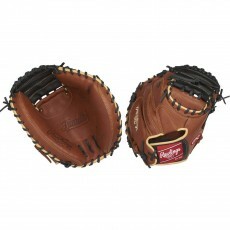 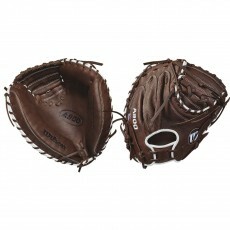 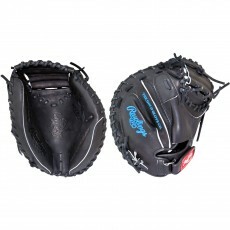 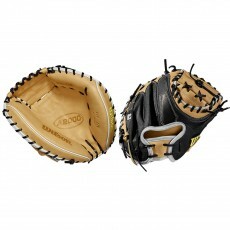 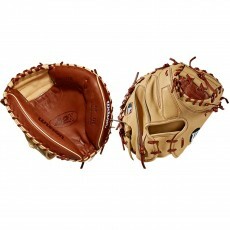 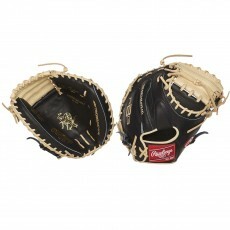 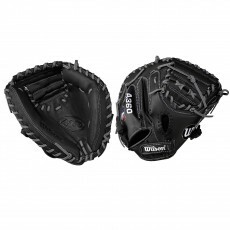 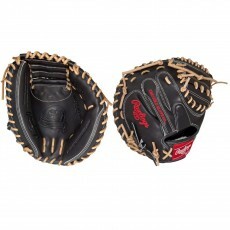 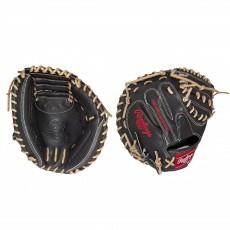 We carry catcher mitts with game-ready leather that require minimal break-in to get you on the field quickly. 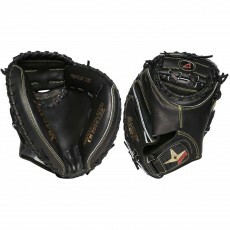 Thumb protection technology and ParaShock palm padding protects your catching hand from the hardest pitches. 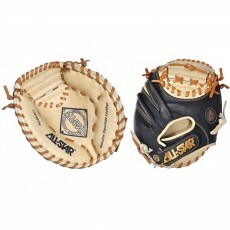 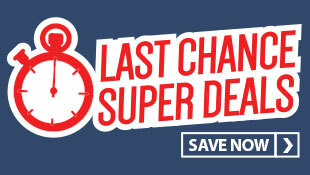 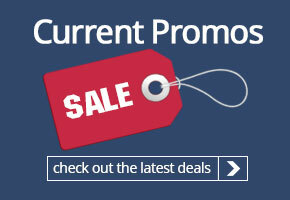 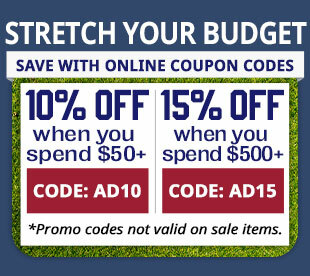 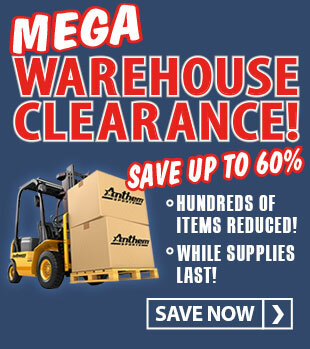 Choose from trusted catcher mitt brands like All-Star, Easton, Louisville Slugger, Mizuno, Rawlings and Wilson.